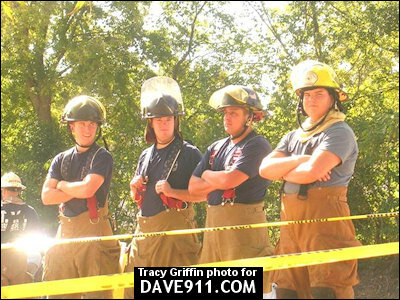 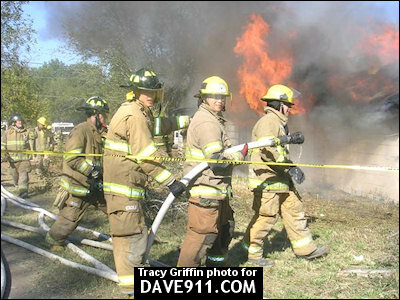 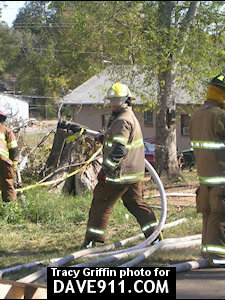 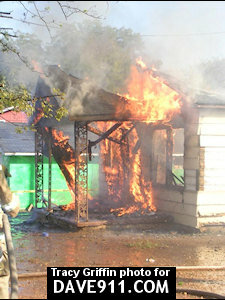 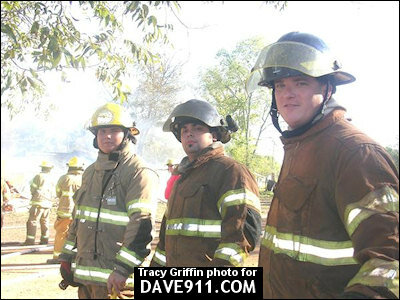 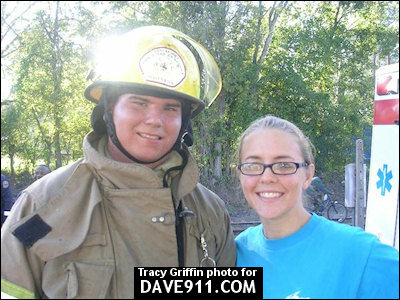 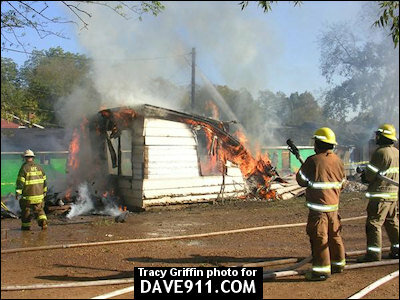 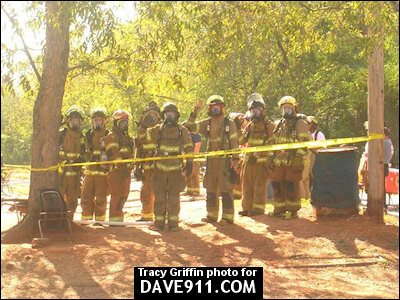 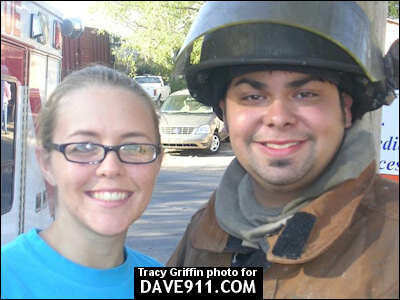 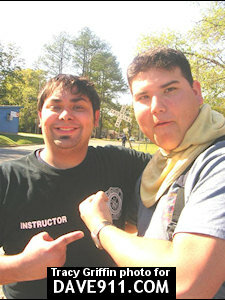 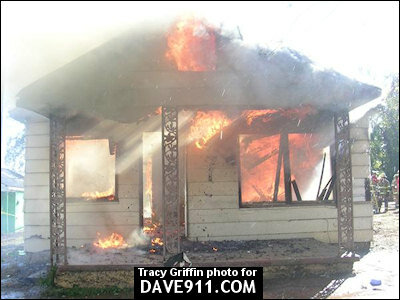 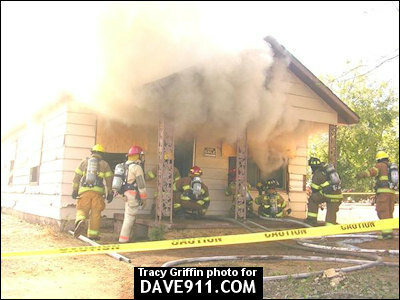 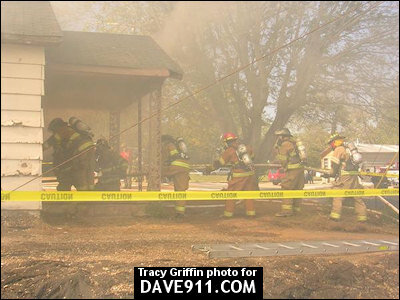 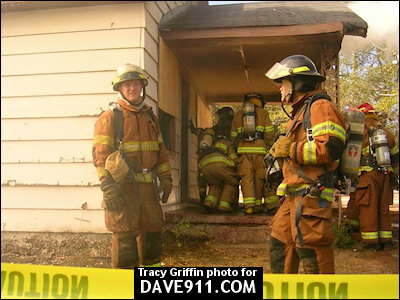 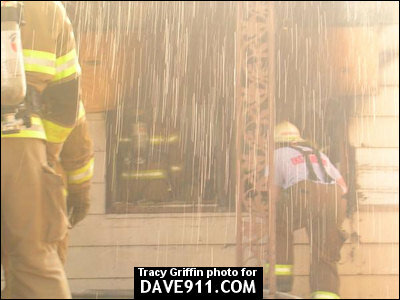 Tracy Griffin sent these pictures from the live burn the Alabama Fire College conducted last month. 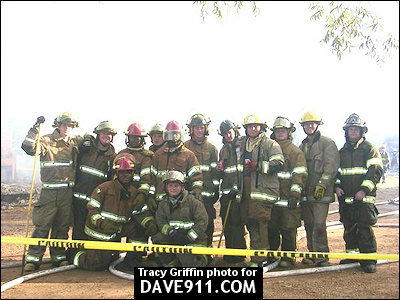 Congratulations to all the new firefighters who passed! 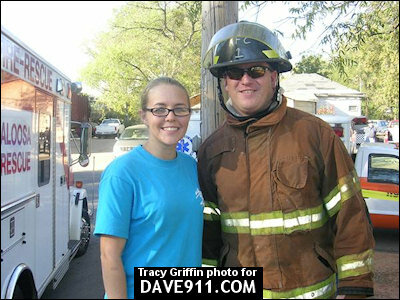 Thank you, Tracy, for sharing the pictures!